Peace Love Lacquer: Yay for October! Frankenstein Nail Art. I had so much fun participating in the Falling Forward Nail Art Challenge! I didnt want the fun to end. So I figured I would start October off with some more nail art! I LOOOOOVEEE Halloween Nail Art. In fact, this time last year was the first really serious time I tried some nail art! 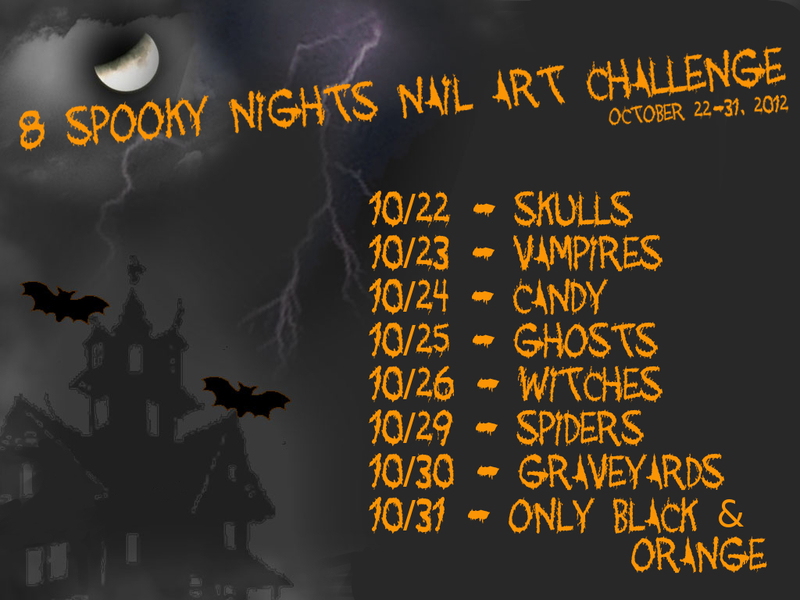 So, I will be hosting a Halloween nail art challenge at the end of the month (more details at the end of the post) and sharing some extra nail art and super amazing Halloween indie polishes counting down to Halloween! I have a lot of green polish. I have a love for green that started long before my last name became Green (thanks to my wonderful hubby for giving me a color for a name. Much better than my maiden!). But, in all of my greens, I did not have one I liked for Franks skin tone. So I improvised. I added a single coat of Sinful Colors Irish Green! I knew this over white would've been TOO neon. So Tracie muted it a bit. Love! Then I used OPI Alpine Snow and Nina Ultrs Pro Black to draw Frank. He's mad lol. He's the perfect way to kick off Halloween! I am hosting my first nail art challenge!! Im so excited! If you are a blogger and want to join in on the fun on your blog, please email me at peacelovelacquer@gmail.com with you blog name and link so I can add you to the list and send you the list of links when the challenge is near. 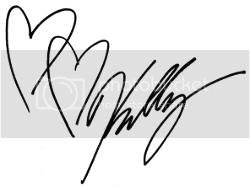 If you dont have a blog, you can join in too! Non-bloggers can submit in a contest and win a prize at the end! Im not going to say what it is... it will be a surprise for now. But I will tell you it is an aaaaaammmmmmaaaaazzzzzziiiiiiiinnnnnnnggggg Indie Halloween polish. Need I say more? You must be a non-blogger to compete for the contest prize. All nail art must be on your nails. No falsies. Only new work please. Stamping is allowed. No stickers or nail decals. Acrylic paint is allowed, but nail polish must be used in some aspect of the design. In order to compete for the Contest Prize, you must complete all 8 days and have them submitted via email to peacelovelacquer@gmail.com or on Peace Love Lacquer's Facebook wall before midnight Pacific time the day of the challenge. 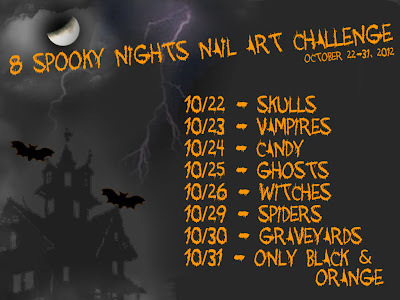 Day 8 (Only Black & Orange) will be the nail art that is voted upon. All qualifying participants Day 8 photo will be placed in a folder on November 1st and voting will be most likes. Voting will close at 6pm Pacific on Monday November 5th. The official winnder will be announced the morning of November 6th. Must be 18 years old and live within the US or have a US address in order to qualify for prize. Awesome! I totally want in on this! It'll be my first nail art challenge and it seems just perfect! So cute! I LOVE the bright green! Haha how cute. I love green perfect choice of color. To freakin cute! I like the looks of this challenge! I might want to play!